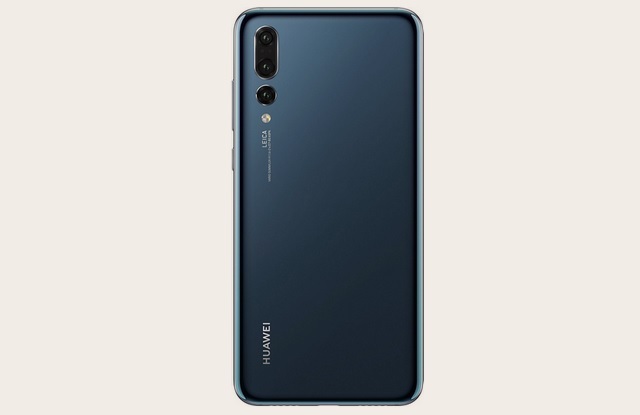 Huawei one-upped its competitors in the smartphone industry when it launched the world’s first smartphone with triple rear cameras, the Huawei P20 Pro, but all that imaging prowess and sleek design carries a hefty price tag. However, if you haven’t been able to get the device out of your thoughts, now is the right time to purchase it as the Huawei P20 Pro is currently available at just Rs. 59,999 on Amazon. As part of the ongoing Prime Day sales fest, the P20 Pro has received a hefty price cut and is now available at a significantly lower price point of just Rs. 59,999, which is not too shabby considering the hardware it offers, especially when compared to Apple and Samsung flagships. The P20 Pro features a 6.1-inch Full HD+ OLED screen with a notch on top, however, it can be hidden with a black bar if you don’t like the divisive design trend. The IP67-rated device is powered by Huawei’s in-house HiSilicon Kirin 970 chipset and packs 6GB of RAM and 128GB of internal storage, with a 4,000 mAh battery providing enough juice for the device to comfortably last longer than a day. Now, let’s talk about the device’s USP, its triple-rear camera set-up. The main camera is a 40MP RGB sensor, coupled with an 8MP telephoto lens and a 20MP monochrome sensor, with the whole set-up capable of 3x zoom and achieving an ISO value as high as 102,400. The front camera is a 24MP sensor, which can surely click some high-quality selfies, granted the device achieved a DxOMark score of 109 points. On the software side, the device boots EMUI 8.1 based on Android 8.1 Oreo.